For the past two decades, David Ault has been on a quest to uncover the deeper themes we adopt as personal and planetary beliefs. As a teacher, author, humanitarian, theologian and leader in human potentiality, David has tackled the big questions of the human condition and devoted years of research to bringing clarity around why we do what we do. This examination is our pathway to attainable success and tangible joy in our professional as well as personal lives. 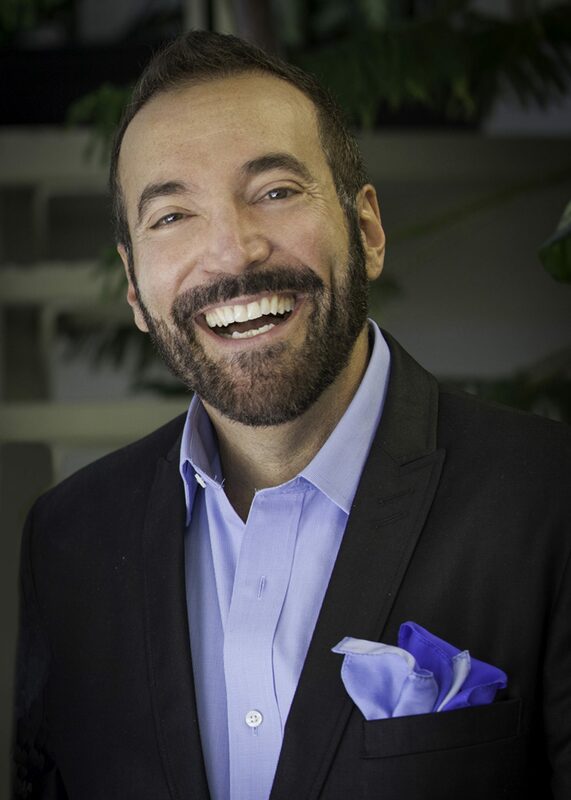 David has worked all over the globe with and for individuals, associations, business/spiritual leaders, non-profits and corporations to help them uncover and embrace the solutions that already exist. Awarded the 2013 Be The Change Award from The New Thought European Council in Geneva, Switzerland for his global education initiative, the 2014 Leadership DeKalb Carpe Diem Award for respected leadership and development in greater Atlanta, Georgia and recipient of four literary awards for his 2015 book release, The Grass Is Greener Right Here. Beyond the realm of time and space, imagination voids the statement, “What’s done is done.” This leaves us with an opportunity for deliberate mental designing. This work is part of Dr. David’s research for his upcoming book on the topic of revisioning.